Just wait until you see this condominium in person! Totally unique and cute as a button! Kitchen comes well equipped with all appliances and solid surface counter tops! A bonus room that could be used as an office, craft room or even guest room! And don't miss each bedroom has it's own full bathroom! You just have to see this one in person to appreciate all it has to offer! 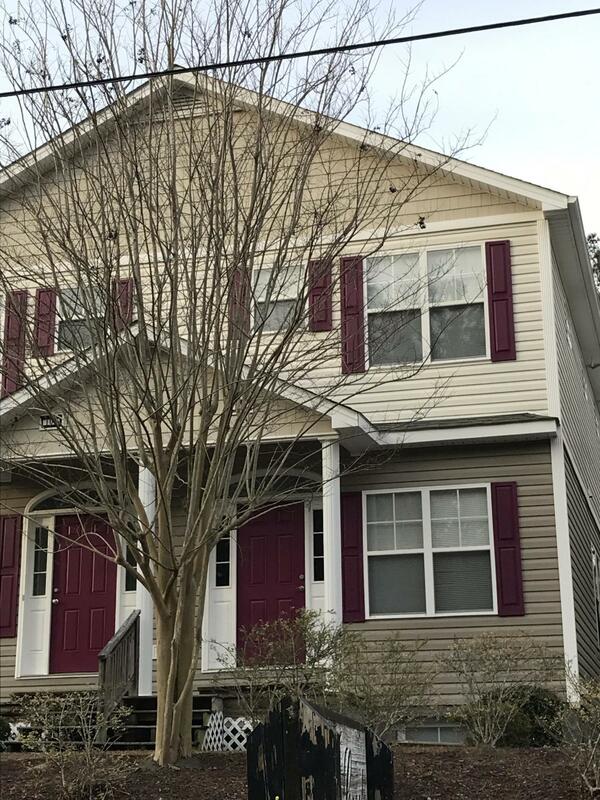 Located conveniently to Cherry Point, Tucker Creek Middle School, and shopping. This unit also has an excellent rental history making this a great investment opportunity also! What are you waiting for?? Schedule an appointment TODAY!